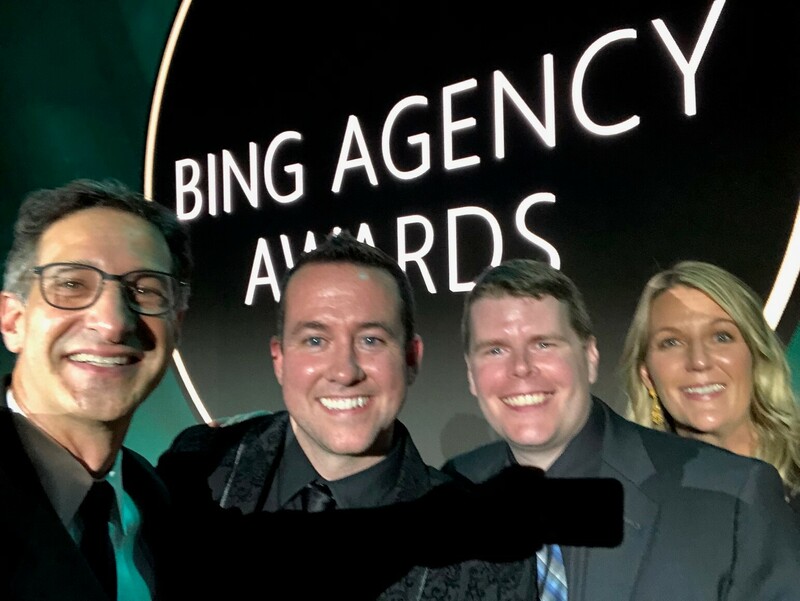 Performics has been awarded 2018 U.S. Agency of the Year by Bing. 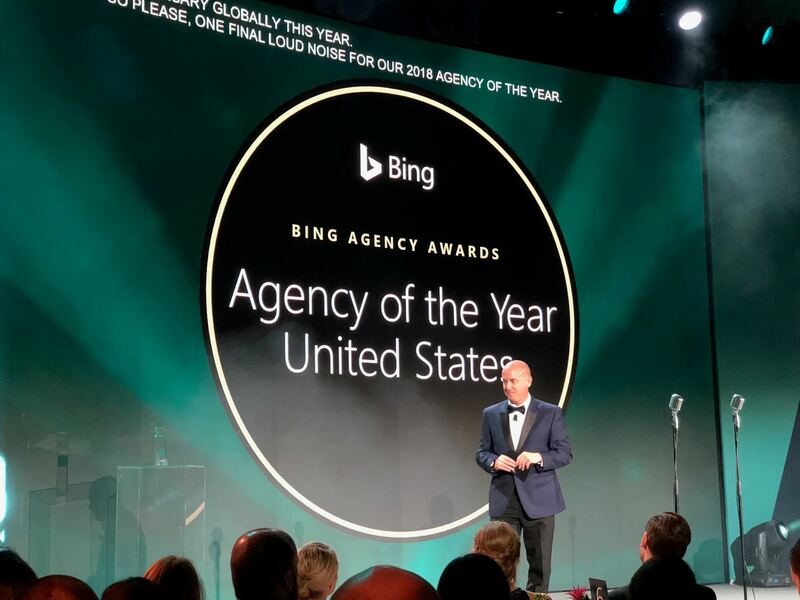 The Bing Agency Awards recognize the innovation, passion and work of advertising agencies and technology partners from across the Americas, celebrating individual, team and agency talent. Saturday Night Live alum Vanessa Bayer hosted the awards event at Capriani in New York. Kyle Jackson, SVP Group Director, Spark Foundry Performics Practices Team, also took home the honor of 2018 Executive of the Year, which recognizes the agency executive who has done the most exceptional job championing search marketing, and partnering with Bing Ads. 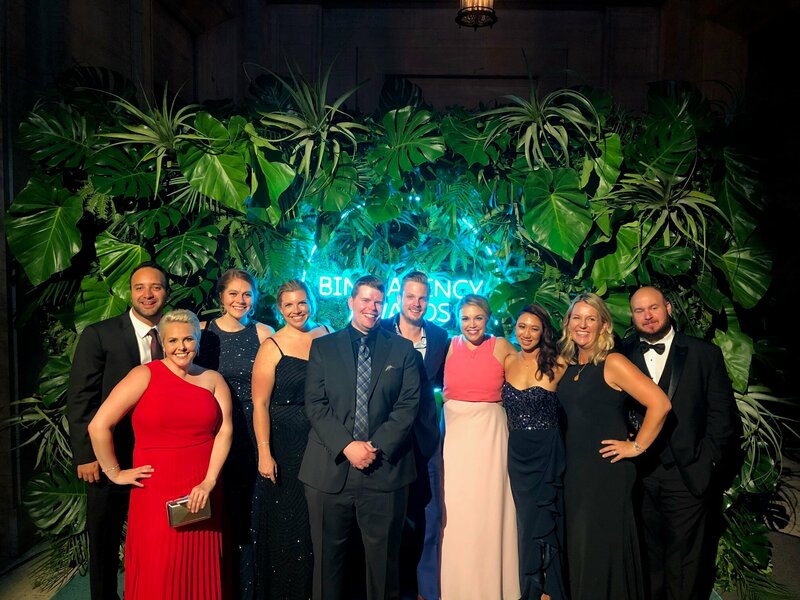 “Kyle is an embodiment of the ‘demand performance’ spirit of Performics and beloved by his team, clients and partners alike,” said Scott Shamberg, CEO, Performics U.S. 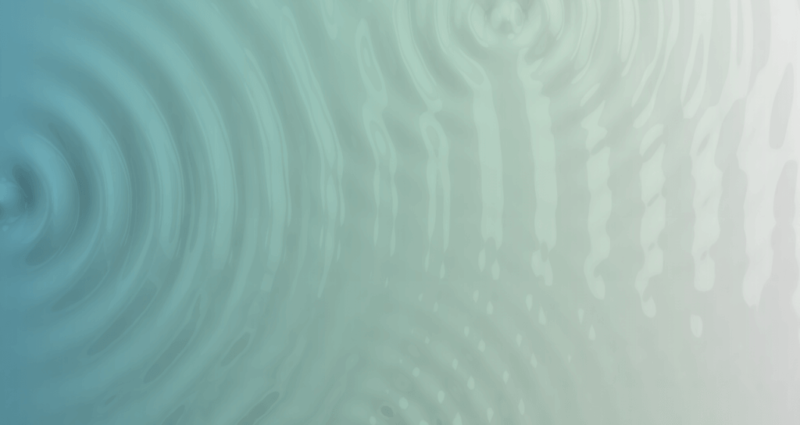 Overall, Performics was nominated in seven categories this year.